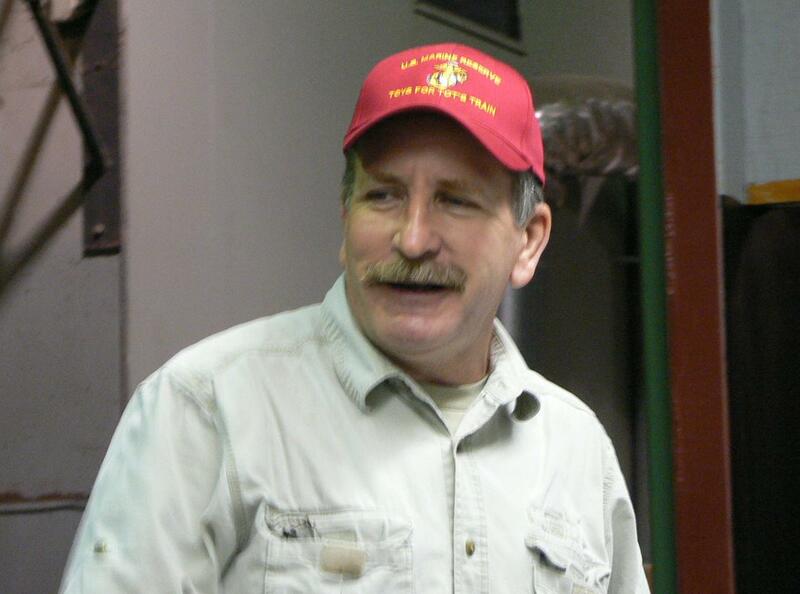 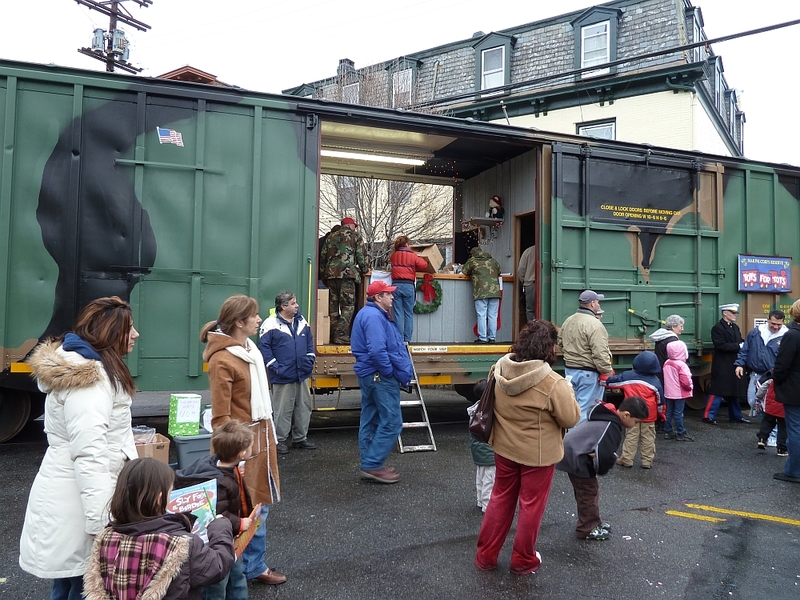 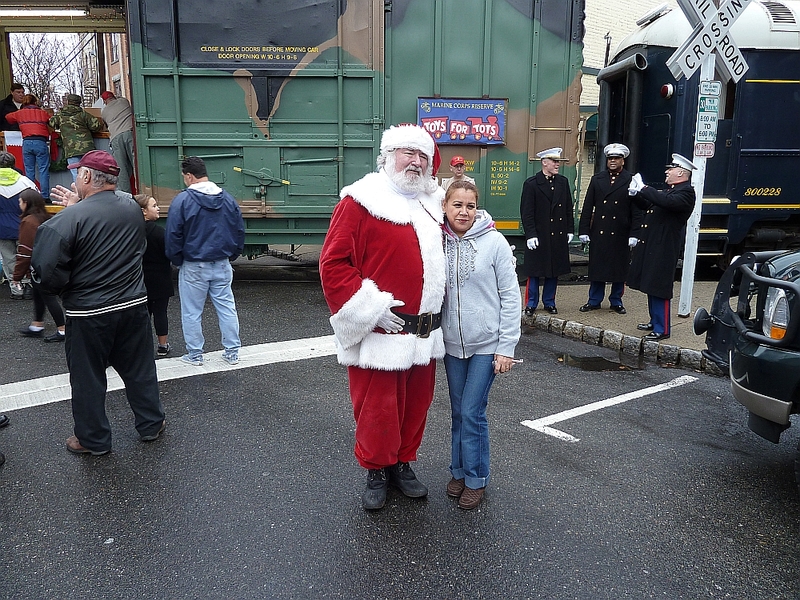 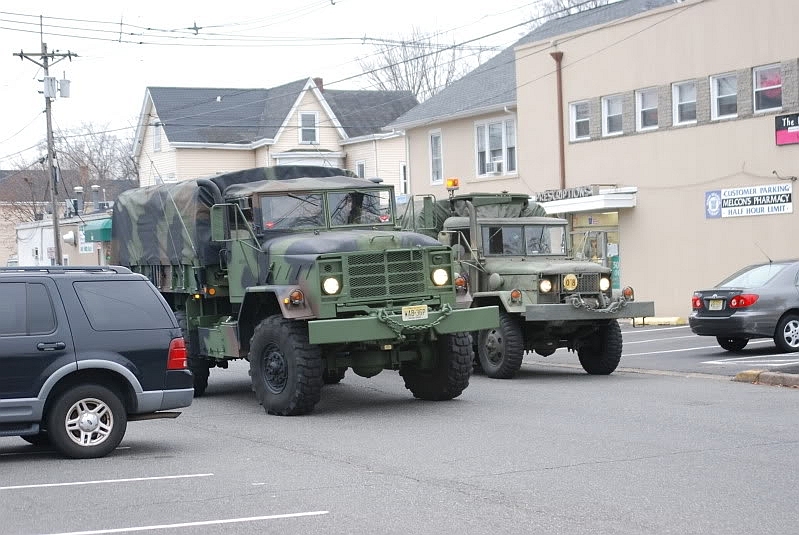 USMC Toys For Tots of NJ trains in 2011 – Volunteer Railroader Association Inc. 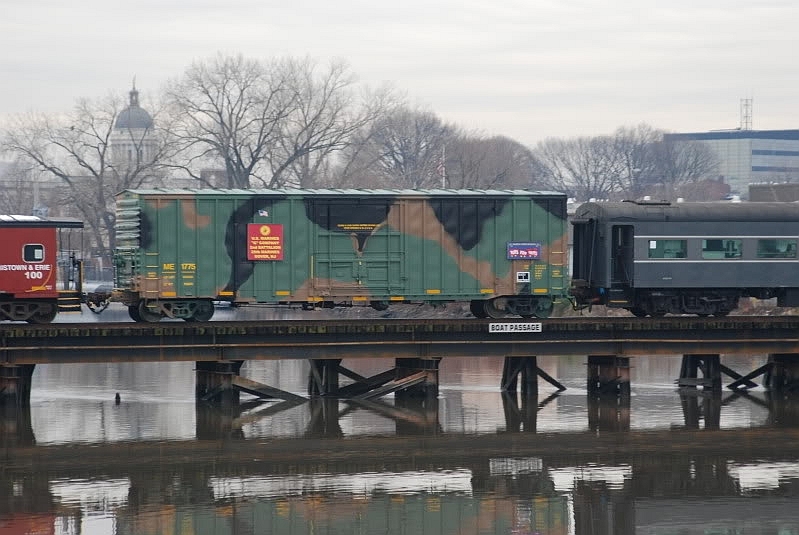 Camouflage box car Morristown & Erie RR 1775 crosses the Hackensack River. Please visit http://www.toysfortotsnj.com/ for full schedule and drop off locations. All volunteers will have full access to the train at all stops, including food, hot beverages, bathrooms, etc. 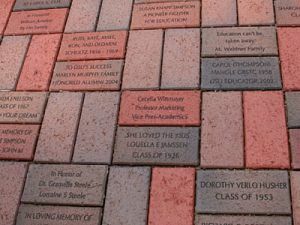 Each person will be given an ID with their name so if you’re willing to help we need to know ASAP. Each volunteer will also be given the 2011 ball cap to designate them as Toys for Tots Crew along with their ID. 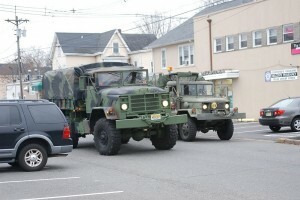 It may seem very obvious to say this but the US Marine Corps has done so much to keep our country safe and free. 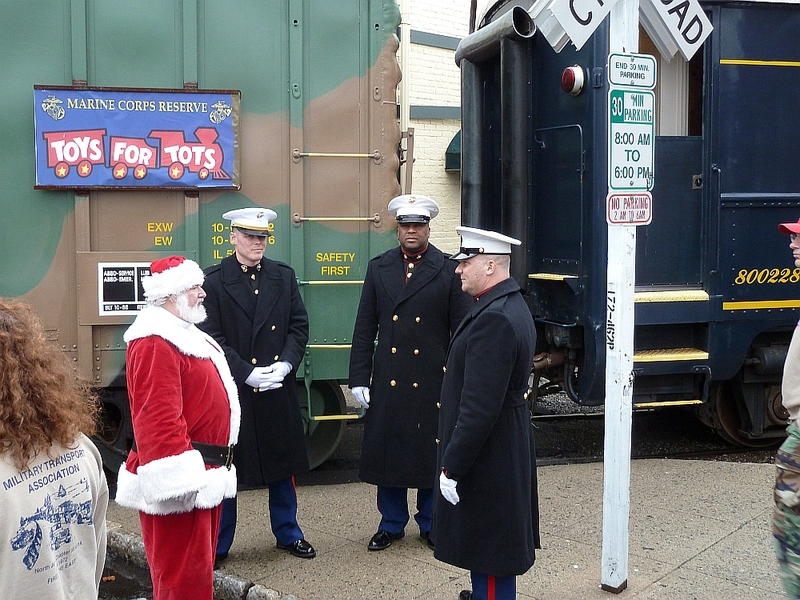 The Toys for Tots program represents a rare opportunity for us to help them as well as making Christmas a little brighter for New Jersey’s less fortunate families. 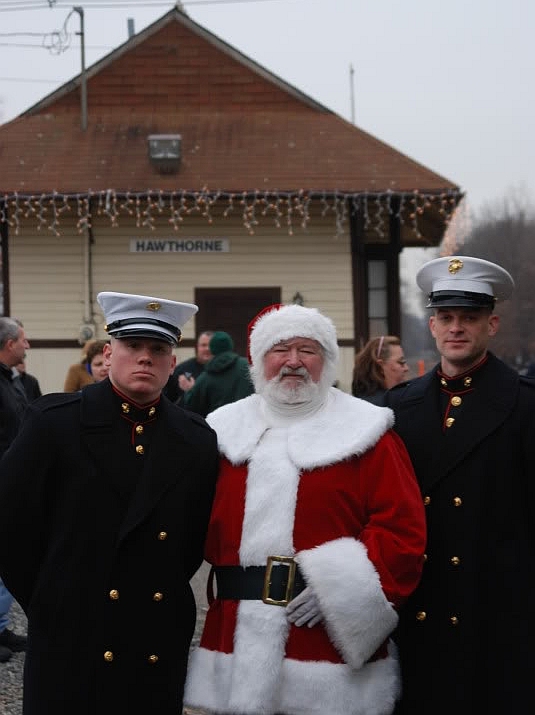 Santa, the Marines, Wyckoff Fire Department and our engineer for the day - the VRA's first president Steve Weiss (orange gloves). 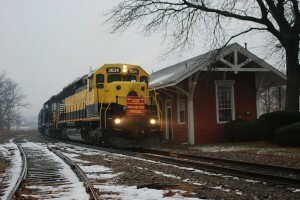 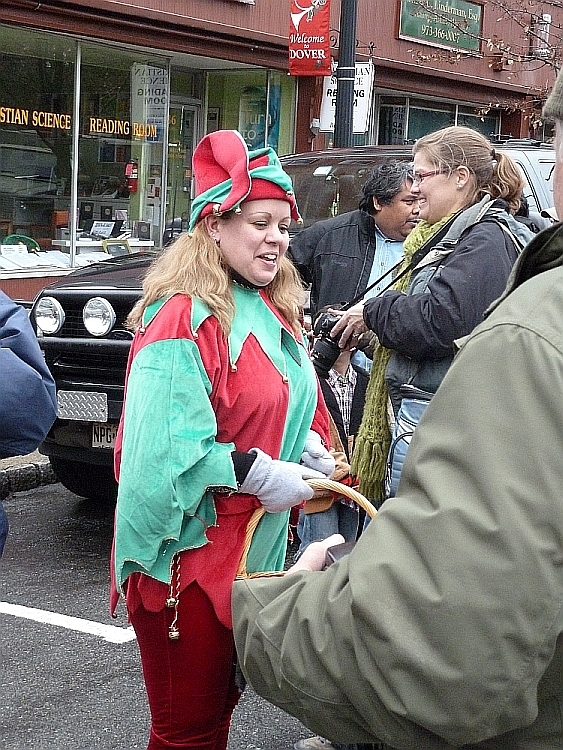 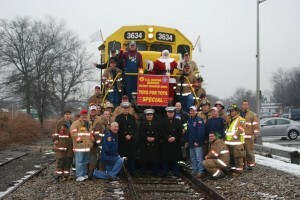 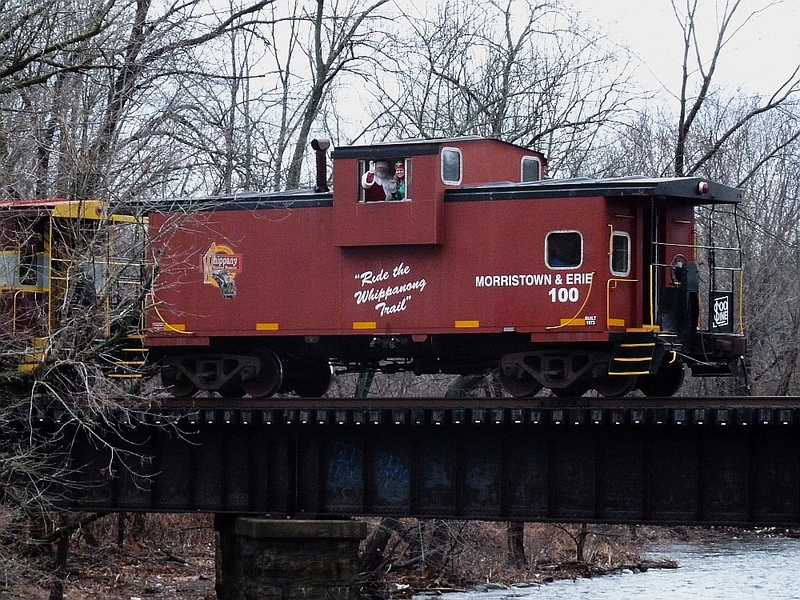 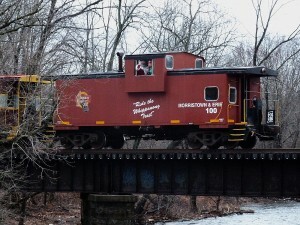 Photos of the Morristown & Erie RR Toys for Tots train in 2010. 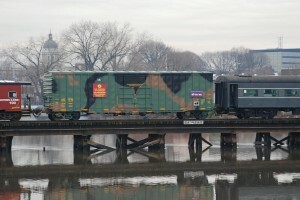 More Toys For Tots train pictures (from 2010) Link leads to The Military Transport Association (MTA) website. The rear of the Toys for Tots Train in Hawthorne, while its crew gets ready to take gifts for the needy. A former Erie Caboose was part of the consist for the 2010 Toys for Tots Train. 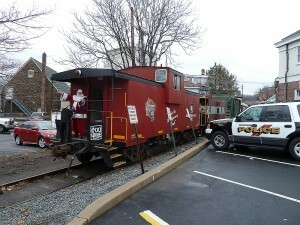 Santa Clause sits on one of the upper berths of the Whippany Railway Museum owned caboose.